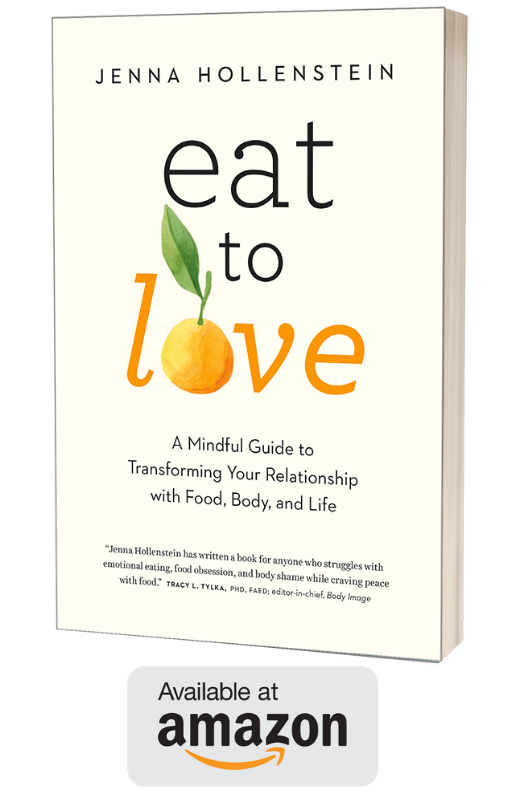 Each month, I host a free call on one of the 10 Principles of Intuitive Eating. 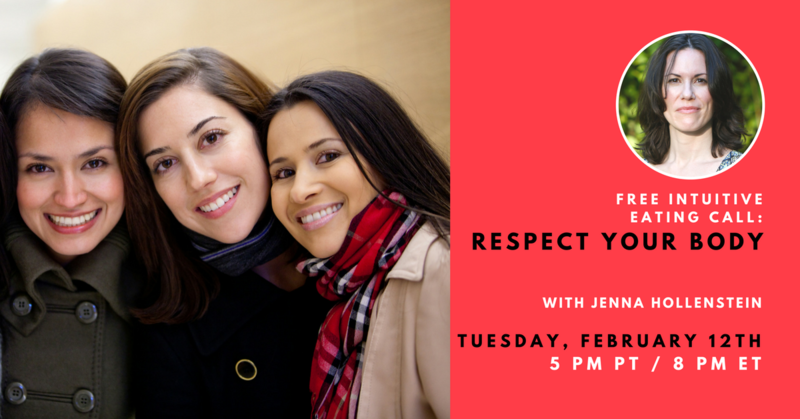 This month we will discuss Principle 8 – Respect Your Body. I begin each call with a few thoughts to set the stage and then I take your questions live.